Happy National Yoga Day! Maybe you found your inner zen at one of the many yoga events around NYC, at a local studio, or in the comfort of your own home. 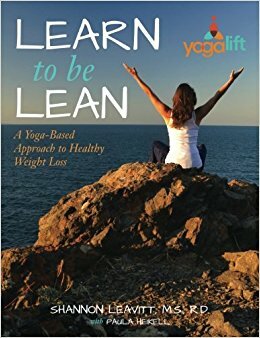 For those in the home category we just discovered Learn To Be Lean: A Yoga Based Approach to Healthy Weight Loss, a fantasic reference to help you hone in on your yoga skills today and pretty much whenever you can. Not only a yoga guide, this book will provide you with the tools and expert skills to live a healthy live–all of which includes tapping into your physical, spiritual and emotional self. Written by Nutritionist and Trainer Shannon Leavitt, M.S.,R.D., Learn to be Lean features a yoga-based approach to living healthy called the Yogalift. A clear and very specific plan, we loved how this provides a sustainable wellness and holistic plan through practicing yoga, strength training, meditation, and personal reflection to help bring every aspect of being into harmony.  Featuring a workbook style guide (summer homework? ), the book features very guidelines and personal questions to help you achieve your inner zen as well as provides the tools to losing weight. This includes a daily action plan with a body-mind spirit journal where you assess your daily meals, movement, sleep and even your intention. The actual yoga part comes in through daily practice, which Leavitt states: “With practice, we become more and more aware of and present in our body.” This section provides tips and insight for staying in the moment during yoga as well as a better understanding of why yoga is so crucial to Leavitt. A clear guide with real solutions to enable you to live and practice the yogi lifestyle, we love how proved us with the tools to learn how to better embrace wellness and health through self-awareness, physical fitness and spiritual growth. A must-have for National Yoga Day, and beyond! We were provided a sample for review. All opinions are our own. Lazy summer weekends are around the corner. One of the cornerstones of this time are BBQ’s and with Father’s Day right around the corner, we are definitly inspired to get our grill on. One way to get get kids involved is to have them help out with the cooking. To inspire young chefs, we are sharing two summertime sides from Lisa Rotondi of Organic Kids L.A, a company that provides lunches to preschool, elementary, middle and high school students throughout the greater Los Angeles area. Read on to check out some of these awesome healthy and easy to create side dishes. Heat the oil in a 4-quart saucepan over medium heat. Add the onion and cook, stirring often, until softened but not browned, 4 to 5 minutes. Add the edamame and corn and cook, turning often, until heated through, about 7 minutes. Stir in the tomato, salt and pepper. Let cool and then chill if packing in a lunch box. When ready to serve, stir in the chives or basil. Squeeze the lemon juice through a hand presser. Mix 1 cup water and 1 cup sugar. Boil the water and stir until the sugar is dissolved. Let the simple syrup cool. Mix the remaining 6 cups of water, lemon juice, and simple syrup. Add ice and enjoy! What are the Differences Between Artificially and Naturally Alkaline Water? There has a lot been said about alkaline water and how it’s less acidic than tap water. But now we’ve been hearing about artificially and naturally alkaline water and have been confused by the differences and benefits for the body. 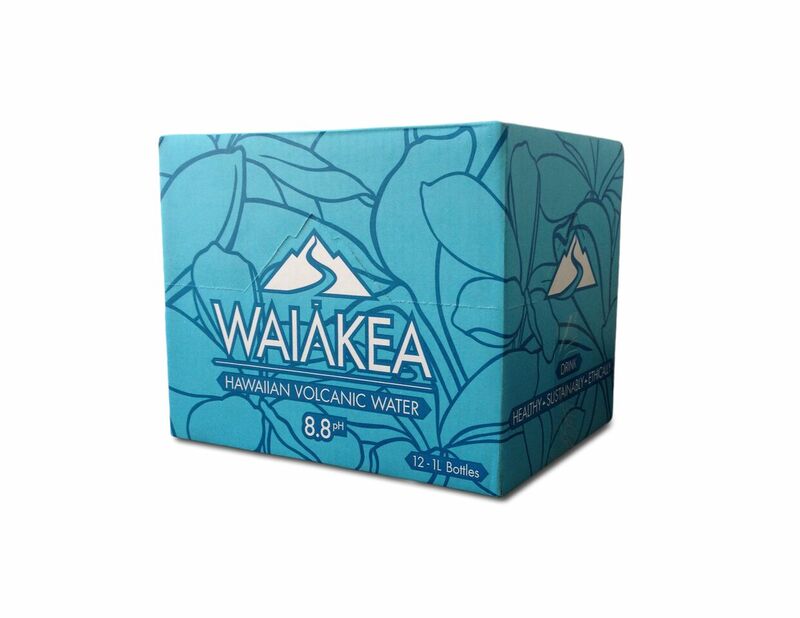 To help us out, we interviewed Ryan Emmons, founder of Waiakea Hawaiian Volcanic Water to learn more about this topic. Read on to learn more about his company and to better understand the differences. Wellness Patterns: How did the idea for Waiakea Hawaiian Volcanic Water come about? Ryan Emmons: I grew up in California and Hawaii, spending all of my winters and summers there with my Hawaiian family. During that time, I gained an incredible appreciation for the environment and the active, nature-filled lifestyle that’s unique to these places. That, coupled with a history of involvement with clean water, education, and conservation NGO’s led me to try to begin developing the concept for Waiakea Hawaiian Volcanic Water after I realized there was a dire need for a lifestyle brand that could create positive industry and social change. I went to the Marshall School of Business at USC because it had the number one undergrad Entrepreneur Program in the country (the LLoyd Greif Program for Entrepreneurial Studies), and started developing the concept, feasibility, and business plan over the next few years before graduating early and launching it full time. Wellness Patterns: What are the differences between artificially and naturally alkaline waters? When measuring alkalinity, an alkaline pH can be the result of natural or unnatural conditions in the water. Ryan Emmons: Naturally alkaline water has a chemical makeup that is vastly different from artificially alkaline water. A naturally alkaline water’s pH corresponds with the amount of minerals present in the water — the higher the mineral content, the higher the pH. On the other hand, artificially alkaline water has undergone a process they call ionization, or “electrolysis”, that gives the water a certain pH, but rarely possesses the minerals found in naturally alkaline waters. At the end of the day, more research needs to be done on high pH waters. The health benefits are uncertain as there is very little research to prove that a high pH can have any effect on our bodies — our stomachs need to be acidic to digest food and our bodies have powerful mechanisms to balance our internal pH, whether it’s in the blood, digestive tract, or internal organs. What we do know is that healthful minerals found in naturally alkaline waters, such as magnesium, calcium, and potassium, are bioavailable in water and have many FDA-approved health benefits. Remember, I’m not a dietician or doctor, nor am I offering any medical advice. There’s just a lot of conflicting information floating around out there and this topic will only be settled once conclusive studies have been published. But as Dr. Mercola says in one of his publications on alkaline water, the value of alkaline water has much more to do than pH alone. And that’s really the difference between artificial and naturally alkaline water. Wellness Patterns: How is the water sourced? Ryan Emmons: 2,400 miles from the nearest industrial landmass and surrounded by 10 million square miles of ocean, Waiākea is completely isolated from the rest of the world, originating in Hawai’i through both snowmelt and rain on the pristine snowcapped peak of the active Mauna Loa volcano, one of the purest environments on Earth. Waiākea is then filtered through thousands of feet of porous lava rock before re-emerging at its source, a deep volcanic well, located at the eastern base of the Mauna Loa volcano in a secluded area surrounded by rich and bio-diverse forest preserves. Wellness Patterns: What differences will a consumer notice in drinking your water? Ryan Emmons: Waiakea has a smooth mouthfeel and a very subtle hit of sweet (that’s from the silica!). Wellness Patterns: What are some of your plans for the future? involve furthering our commitment to sustainability and ethics. For example, in the next year, Waiakea will be the first premium-bottled water to biodegrade in anaerobic and aerobic environments—yes, that means that all our bottles will be biodegradable, even in landfill or ocean environments. Additionally, we’re expanding charitable partnerships beyond our long-standing relationship with Pump Aid, to include local nonprofits on the Big Island, and more specifically Hilo. Furthermore, Waiakea is expanding their partnerships with local nonprofits in conservation and education on the Big Island, and will be making some pretty significant announcements of our new community programs.